Corporate gifts have been a trending tradition in the corporate culture. 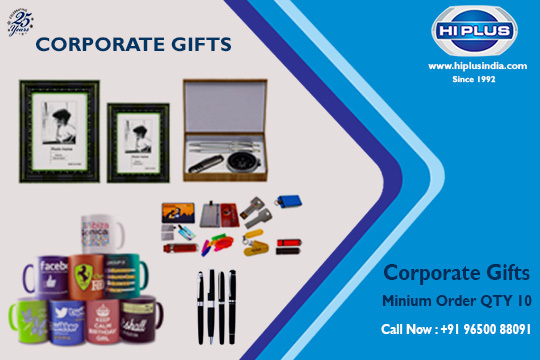 Corporate gifts are termed as internal or external gifts which are provided by the top management or executives to the people. Internal gifts are the gifts given to staff, managers, and executives. The name internal defines by itself, internal gifts are those which are circulated or given away among the internals of the company or the people involved in the operations of the company. External gifts are given to clients and customers. The external gifts are given to the people who are indirectly related to the company. There are many benefits of giving away the corporate gifts, and due to this reason Corporate Gift 2018 is trending. Companies have well known the importance of corporate gift giving. “Gift giving is an art, and the best way to express your gratitude.” Corporate gift act as a tool or a bridge that strengthen the relations of the internal and external people related to the company. A company stands out because of its team and people working in the organisation. People love to receive the gifts. If the gift is something which can be displayed in the office environment it helps to create goodwill and helps develops the strong relationship with the clients and employees. No wonder that the customised corporate gift acts as a brand tool and create brand awareness among the receiver. Gifts given away as a promotional item with company’s logo and tagline helps create brand recognition. The best way to create awareness is giving small promotional gifts for free; it not only attracts more people but helps to retain your brand in the market. Gifting the employees with branded company gifts leaves a positive image of the company in the employee’s mind. Employees are known to be the asset of the company. So it is the duty of the organization to keep the employees motivated. Such efforts would be loved by the employees, and they will devote more innovation and skill to the activities, which in turn strengthen the business. Corporate gifts and diaries are the common hits for the clients and employees. Customers who receive corporate gifts from the company tend to buy the products or services from the respective company. This will result in the increase of the sale because of the promotional gift giveaways and the brand recognition which the company has received. Customers are defined as the king of the business, and they also help in generating new leads or referrals. You can expand your connections with the help of your present customers. Customers are much more receptive to the organizations that give away some sort of free promotional gifts. Serving the current customers as per their needs would surely attract more new ones. By giving the corporate gifts you develop a positive picture in the customer’s mind. Customers feel grateful that they are remembered by the company. 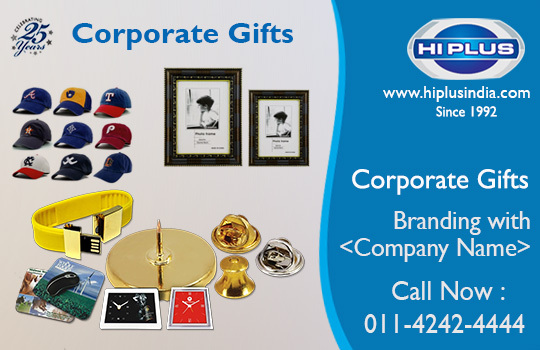 Corporate gifts and dairies are the common gifting items opted by the various company or businesses. Interacting with customers by means of any source helps them to retain for a longer period and hence customer loyalty is maintained. And it is well said, Happy Customers help in the smooth functioning of the organization. Promotional Corporate Gifts are the most cost effective option that every business and company is practicing. Such gifts leave behind a memorable mark about your company, so it needs to be picked with care and keeping in mind the sentiments of the receiver. The gift you are giving should be thought provoking and should portray the company’s philosophy. Plan to gift something that would help to retain the customers, clients and employees for a longer period of time and helps expand your connections. Online stores are becoming the ideal source for purchasing all types of products in a matter of few clicks and scrolls. No doubt there are number of websites serving ample of gift items, search well and choose the best. Corporate Gifts Manufacture in Delhi with its healthy customer relationship and delivery services is well known among the purchaser.